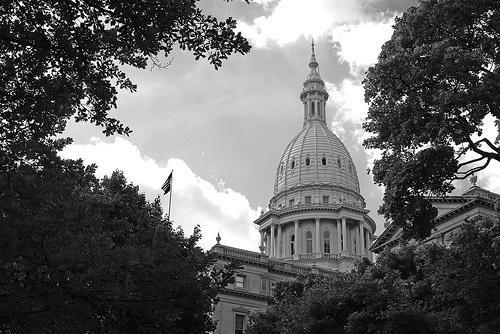 A Michigan House panel approved changes to the Michigan Merit Curriculum. That’s the state’s high school graduation requirements that were put in place in 2006. The changes that were approved yesterday would waive the required year of a foreign language and algebra II, among other things. Buena Vista schools, near Saginaw, laid off its teachers Monday and canceled classes Tuesday and Wednesday. The school district owes the state more than $400,000 after it took state aid for a program it no longer ran. Teachers voted to work without pay this week, but that wasn't enough. 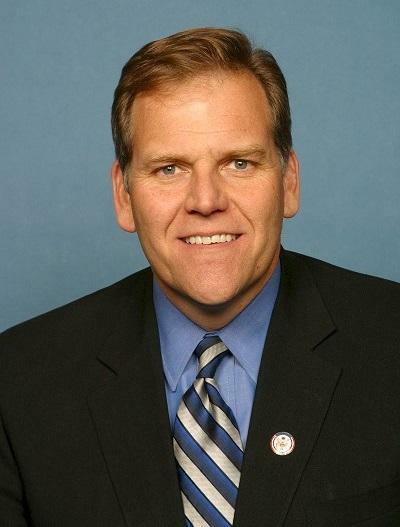 The FBI Agents Association has endorsed Michigan Representative Mike Rogers to be the next FBI director. Rogers is a former FBI agent and has spent a lot of time in the House Intelligence Committee. Lessenberry says Democrats might like it if Rogers becomes the next FBI director. “[Rogers] is the strongest potential [Republican] candidate for the open U.S. Senate seat being vacated by Carl Levin who is retiring,” Lessenberry says. U.S. Rep. Gary Peters (D-M14) recently announced he will make a run for Levin's seat in the U.S. Senate. Governor Rick Snyder has declared almost a quarter of Michigan to be in a state of disaster because of last month’s storms, snow, and flooding. Lessenberry says this announcement means counties that are disaster areas can get state aid, and allows them to apply for FEMA disaster aid. The financial storm has been brewing at the Buena Vista School District outside of Saginaw for some time, but it came to a head today. 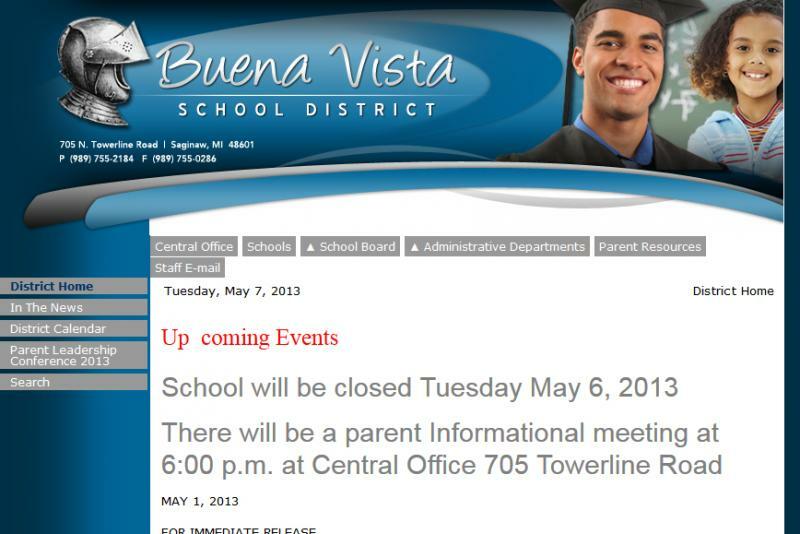 The Buena Vista School District announced that the school is closed today and that teachers will be laid off. A community meeting is expected to be held at 6 p.m tonight. The District has faced declining enrollment at a time when public education funds are being cut in the state.